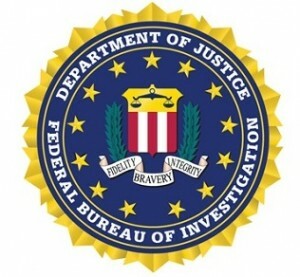 Two Washington, D.C. area government contractors have agreed to pay the government for their respective roles in defrauding the U.S. Small Business Administration (SBA) in schemes to fraudulently obtain government contracts set aside for small businesses. 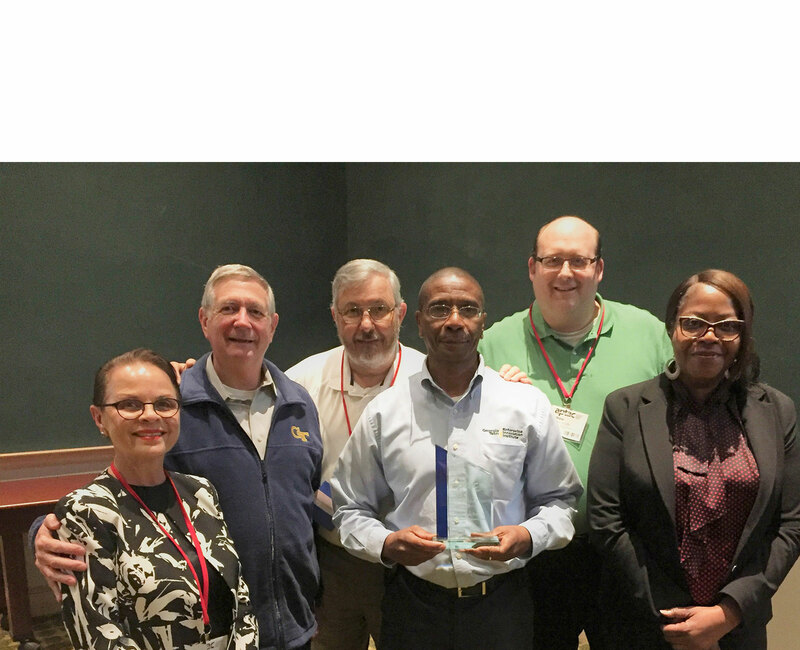 These two cases highlight the importance of small business compliance and the submission of accurate and complete certifications. the first company had to pay $16 million for violating the False Claims Act (FCA). In the second instance, company owners paid $1.25 million — and got prison time — for 8(a) set-aside contract fraud. 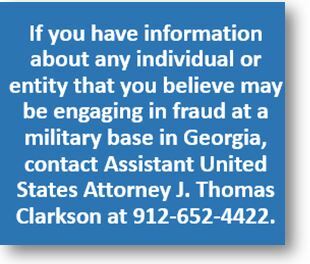 A San Diego-based construction company has paid $5.4 million to resolve allegations that it fraudulently billed the federal government for work on multiple projects on military bases, including Camp Pendleton, the U.S. Attorney’s Office announced Wednesday. It was alleged that Harper Construction Company Inc. knowingly used sham, small disadvantaged businesses and then falsely certified to the government that it used legitimate small disadvantaged businesses. Harper Construction, a privately held general contractor, earns a substantial portion of its revenue through government contracting on construction projects across the country, prosecutors said. 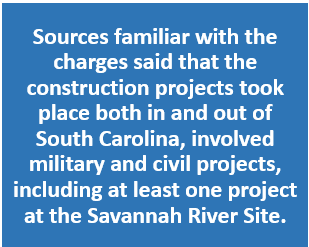 The settlement involves four government contracts to construct facilities at Camp Pendleton and Camp Lejeune, North Carolina. The contracts required Harper to subcontract a certain percentage of work to small disadvantaged businesses. New York-based Hayner Hoyt Corporation has agreed to pay $5 million, plus interest, to resolve allegations that its chairman and chief executive officer, Gary Thurston, its president, Jeremy Thurston, employees, Ralph Bennett and Steve Benedict and Hayner Hoyt affiliates LeMoyne Interiors and Doyner Inc., engaged in conduct designed to exploit contracting opportunities reserved for service-disabled veteran-owned small businesses (SDVOSBs). The United States has long used government contracting to promote small businesses in general and specifically small businesses owned by veterans who have service-connected disabilities. Congress has established a targeted procurement program for the U.S. Department of Veterans Affairs (VA), which requires the VA to set annual goals for contracting with SDVOSBs. To be eligible for these contracts, an applicant must qualify as a “small business.” In addition to being a small business, a service-disabled veteran must own and control the business and handle its strategic decisions and day-to-day management. 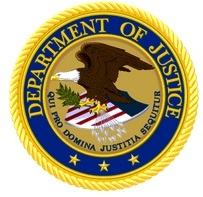 The settlement resolves allegations that the defendants orchestrated a scheme designed to take advantage of the SDVOSB program to secure government contracts for a now-defunct company, 229 Constructors LLC, that Gary and Jeremy Thurston created and controlled and subcontracts for Hayner Hoyt and its affiliates. The Thurstons – neither of whom is a veteran – exerted significant influence over 229 Constructors’ decision-making during the bid, award and performance of these contracts in various ways, including by staffing the company entirely with then-current and former Hayner Hoyt employees and their spouses. They also provided 229 Constructors with considerable resources, which provided it with a competitive advantage over legitimate SDVOSBs neither affiliated with nor controlled by a larger, non-veteran owned corporation. 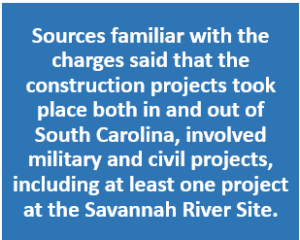 Hayner Hoyt officials caused false certifications and statements to be made to the government representing that 229 Constructors met all requirements to be a SDVOSB when they knew, or should have known, that 229 Constructors did not meet such requirements. By diverting contracts and benefits intended for service-disabled veterans to Hayner Hoyt and its affiliates, the defendants undercut Congress’s intent of encouraging contract awards to legitimate SDVOSBs. 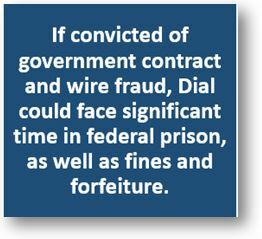 Defendants make various admissions in the settlement agreement, including that their conduct violated federal regulations designed to encourage contract awards to legitimate SDVOSBs. 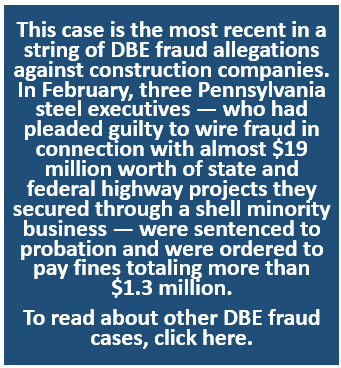 They also admit that 229 Constructors provided more than $1.3 million in SDVOSB subcontracts to Hayner Hoyt, LeMoyne Interiors and Doyner and that those companies generated $296,819 in gross profits as a result.